One of the most beloved children's books of all time takes the stage. 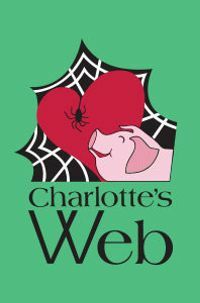 Wilbur, Charlotte, Templeton and Fern will all be there, waiting to share their beautiful story with you and your family. Most enjoyed by families ages 4 and up.